The following events are coordinated by the North Coast Soil Health Hub--a network of farmers and farm advisers to share successes, challenges, and needs related to building soil health. The North Coast Soil Health Hub was created by the Mendocino County, Napa County, Sonoma and Gold Ridge RCDs with funding from CDFA. This panel-style event brings producers and researchers together for a critical discussion of soil conservation practices. What practices are appropriate for the North Coast, and what results farmers are seeing. Growers gather for this annual field day at the Santa Rosa Junior College's Shone Farm for educational seminars and field tours focused on topics such as Integrated Pest Management, soil nutrition, and soil management. The North Coast Soil Health Hub is featuring a workshop on conservation tillage and cover cropping. The Santa Rosa Plain GSA, staffed and directed by local leaders, farmers, resource specialists, business owners, environmentalists and others, has been focused on creating a structure for this regulatory agency that is fair and appropriate. To do this, it recognizes the immense need for community involvement. The Gold Ridge RCD and other members of the GSA encourage the community to participate in the Santa Rosa Plain GSA's conversations. Stakeholders can fill out the survey inquiring about the best ways that the GSA can involve them moving forward. Stakeholders can also attend bimonthly public meetings for the Board and Advisory Committee. And, they can sign up to receive the monthly e-newsletter. In the coming months, the agency will use stakeholder input to design an extensive effort to involve the community. The survey (now closed) has garnered 292 responses since it was first distributed in December. This information will be reviewed and used to help the GSAs to finalize community engagement plans. 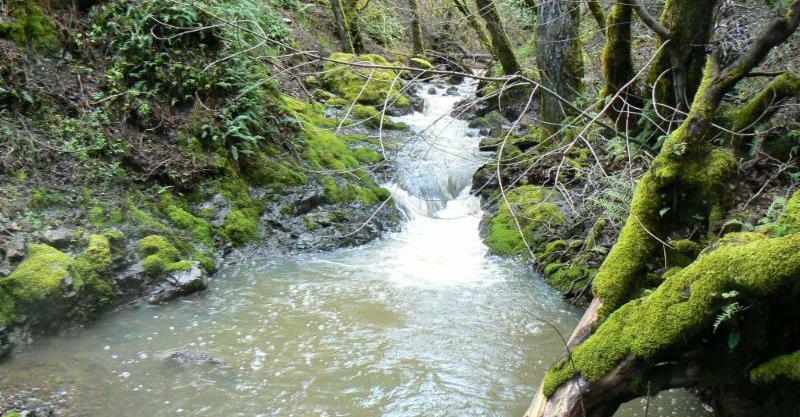 The majority of those surveyed expressed a desire to remain involved with the implementation of SGMA in Sonoma County. Many people expressed an interest in engaging with the GSAs to ensure that SGMA is carried out in a way that is equitable and considerate of all county stakeholders. We appreciate and value all of the responses we have received. Please remember that communication with the GSAs is always open! 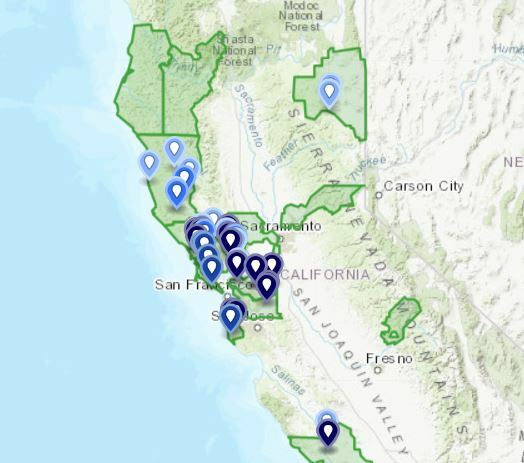 If you have any concerns you feel are not being addressed or ideas you would like to share, please visit www.sonomacountygroundwater.org/contact or email ann.dubay@scwa.ca.gov . Resource conservation districts work on a wide variety of project types that can span multiple natural resources (for example, it's not uncommon for a project to touch on water quantity, water quality and endangered species habitat all at once), multiple funding sources, multiple agencies, and multiple years to see the project through, from concept to design to implementation. For RCDs to display this information to the public comprehensively has been a dream of many of the state's RCD directors and staff for years. 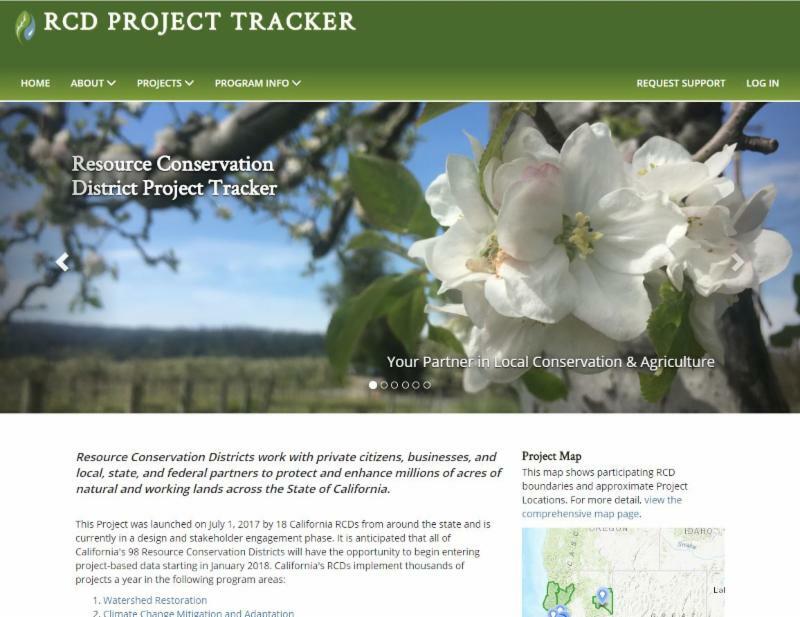 In 2017, however, 18 California RCDs worked together with a technology firm, Sitka Technology Group, to make such an online platform come to life. 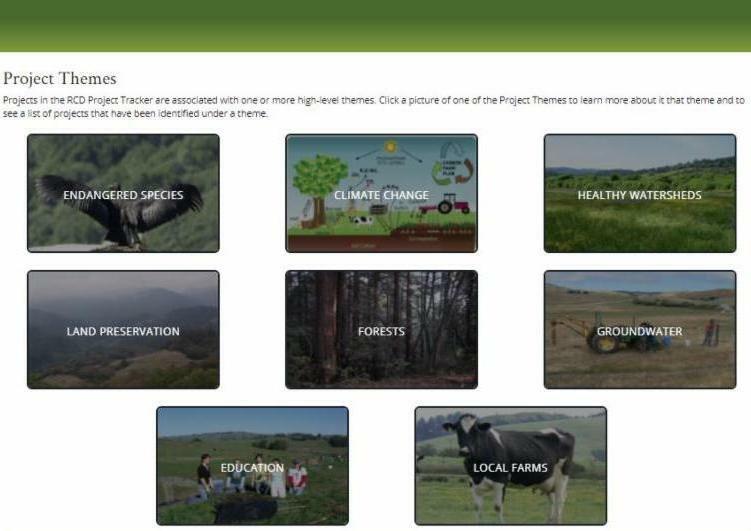 While it is still in its development, the RCD Project Tracker tool is delivering how we had hoped; RCDs are able to catalog detailed information about conservation projects, and viewers can search for projects based on project name, location, theme, type, and more. In the coming months, more and more projects will be added to the database. This effort to promote oaks was inspired by the loss of oak trees during the October fires. However, the consortium of organizations working together to promote oak planting sees a value beyond simply replacing lost oaks: newly planted oaks can also be part of an effort to enhance existing and historic oak woodland, to help return landscapes to the native ecology, and to plant “legacy” trees that will be here for our families and community far into the future. Acorns are being kept in cold storage, and many species are ready to be planted this winter. Receive acorn species that match your area. Several local nurseries are propagating oaks into seedlings. These seedlings will be available to landowners by Fall 2018. 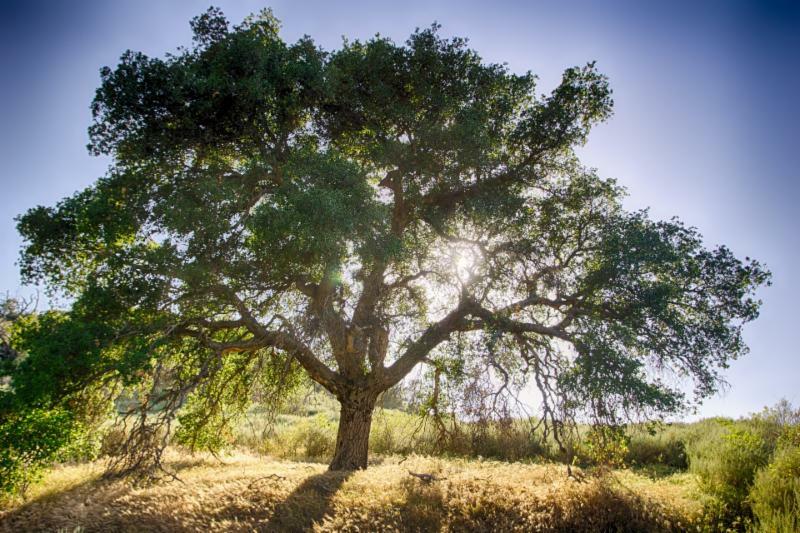 Advice for planting and protecting oaks can be found from our partner, Napa County RCD online here . And here from the CA Dept of Forestry . If you would like to plant acorns or oak seedlings on your property, please contact Adriana at Adriana@GoldRidgeRCD.org or call (707) 823-5244. 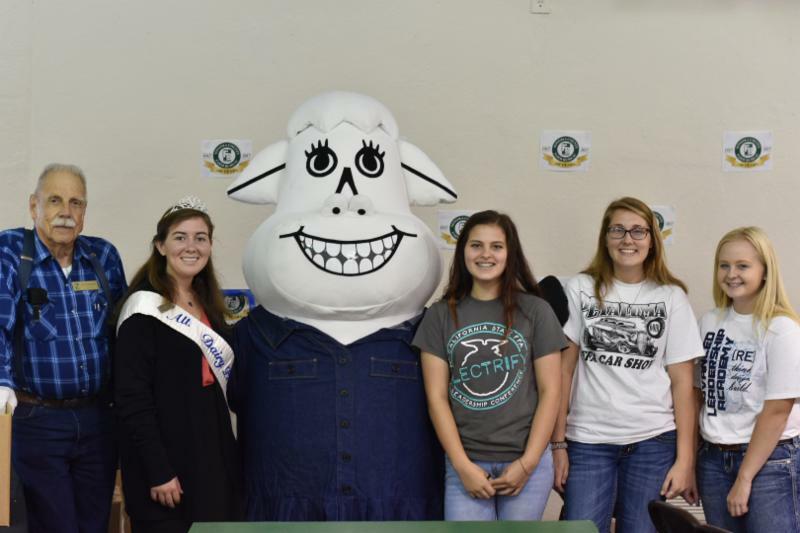 This past November, the RCD and the local agricultural community lost one if its most dedicated proponents. 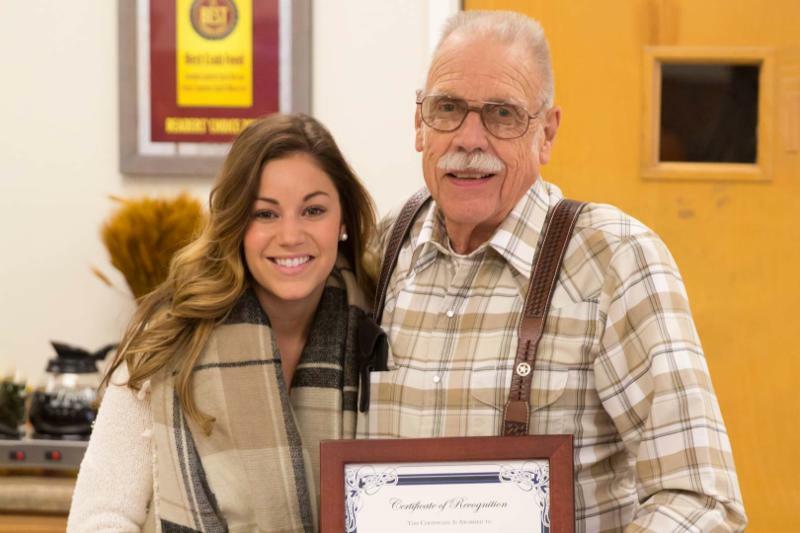 Albert Edward "Al" "Eddy" Gerhardt, Jr. was a staunch advocate of local ag, and was described by his niece as "the last of the cowboys." 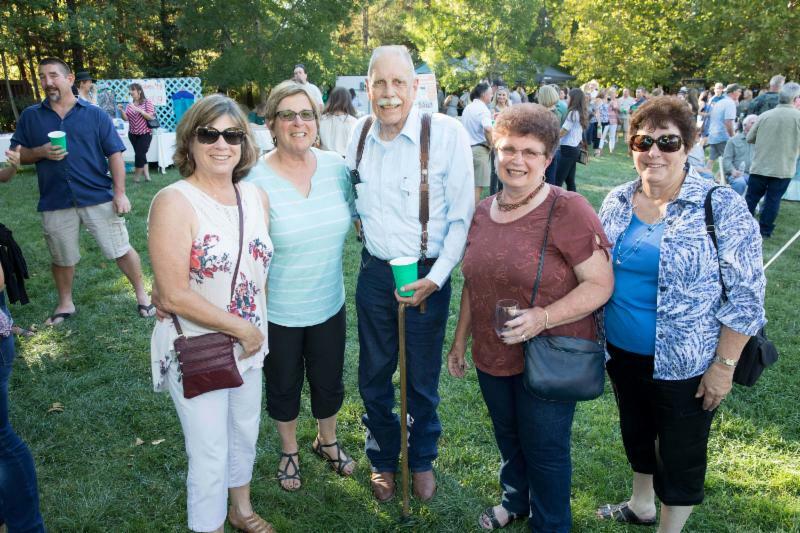 He served as a director of the Farm Bureau for 16 years, and served the North Coast Livestock Protection Association, the Sonoma County Taxpayer’s Association, and the CA Deptartment of Fish and Wildlife, among others. 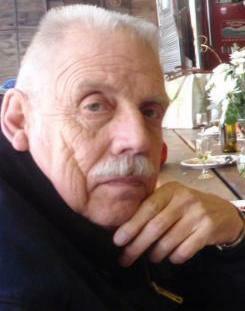 He served the RCD Board of Directors as an associate director for many years. With a lifetime spent in farming and ranching here in west Sonoma County, Al brought a historical perspective to the RCD unlike anyone else. He is missed by all of us at the RCD and is remembered very fondly. Our thoughts are with his wife, Jan, and his children and grandchildren. Family and friends are invited to attend the Memorial Mass on Friday, January 12, at 1:00 PM at St. Philip the Apostle Catholic Church, Occidental, CA. 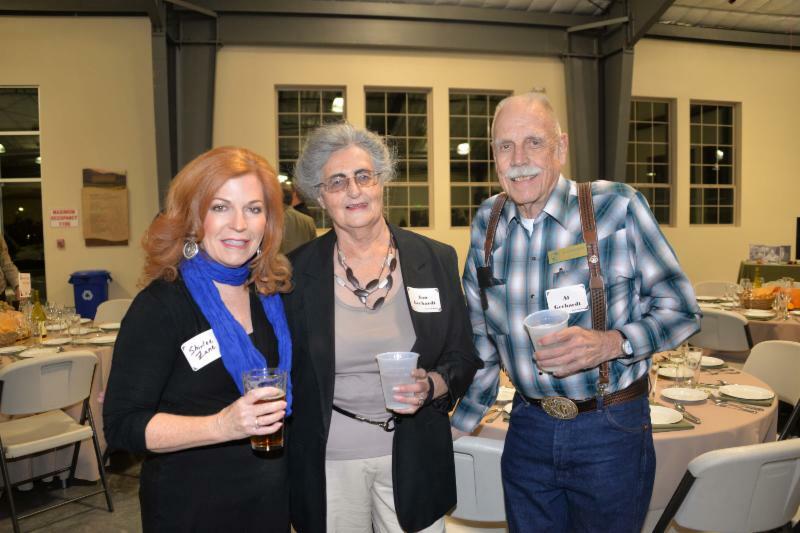 A Celebration of Life will follow at 3:00 PM at the Sonoma County Farm Bureau 3589 Westwind Blvd., Santa Rosa, CA.